With the help of our skilled team of professionals we have been able to offer Gum Rosin, which are used in various industries. We are one of the largest importers of Gum Rosin. 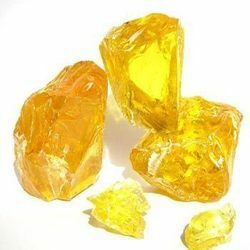 As an important pine product, Gum Rosin is widely used in the production of adhesive, paint & coating, rubber, food, paper and ink, batik, etc.